Many patients share a desire for non-medication strategies to help improve their migraines. A recently published study suggests that Vitamin D may be added to the list of potentially beneficial supplements. Past research about the role of Vitamin D in migraine has been conflicting. Some studies have suggested that patients with migraine have lower blood Vitamin D levels, but large combined studies have not been able to demonstrate a change in headaches after Vitamin D supplementation. Good news — Vitamin D may soon be included in the list of recommended vitamins for headache prevention! 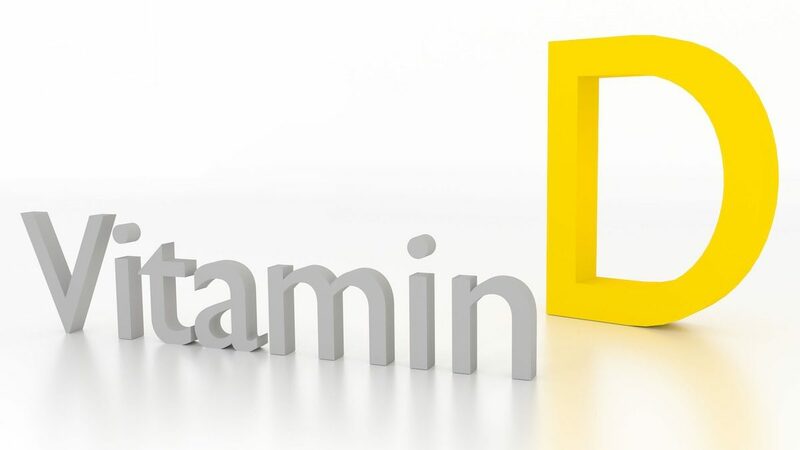 A Danish group randomly assigned 48 patients to treatment with either Vitamin D 100 micrograms (equivalent to 4000 International Units) or a placebo daily for 6 months. 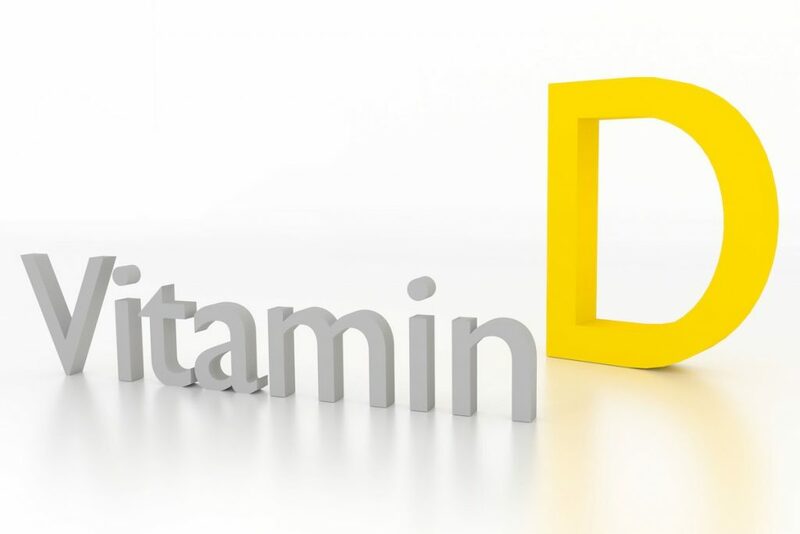 At the end of the study, patients treated with Vitamin D had higher blood Vitamin D levels as expected. Vitamin D-treated patients also had a reduction in their average number of headache days per month, by about 3 fewer days per month in the treatment group as compared to only 1 less day per month in the placebo group. Vitamin D levels in Canadians tend to be low given our relative lack of sun exposure. Vitamin D supplementation may be a low-risk way for many patients to decrease their headache burden. It should be noted that excess Vitamin D can be toxic, so patients should speak to their healthcare providers to help optimize their dose. However, Vitamin D is generally very safe and well-tolerated, and, in contrast to many other supplements and medications, Vitamin D supplementation is actually recommended in pregnancy. Vitamin D may be an excellent addition to your preventative strategies.